MARK Bowers was shocked when consultant urological surgeon, Garrett Durkan looked him in the eye in the Mid-Western Radiation Oncology Centre, Limerick and confirmed he had prostate cancer. While no one is prepared for this devastating news, the fact that 17 months earlier an ultrasound test revealed a cyst was benign, made it an even more bitter pill for the 52-year-old to swallow. Looking back at that day last October, the Killaloe man felt it was akin to “an icy hand grabbing your heart and squeezing it”. Three previous Prostate Specific Antigen (PSA) tests had shown elevated antigens but none of them were considered to be at a dangerous level. Right from the start of his diagnosis, he was assured all the way that he would be fine, as the cancer was detected in its early stages. His brother-in-law in Canada, who is in his early 70s, is dying from prostate cancer. 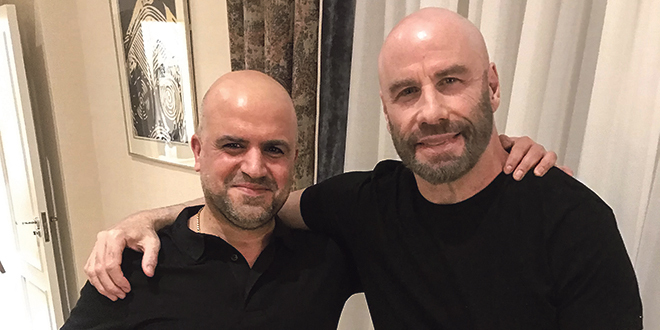 Mark believes his brother-in-law, who ironically nursed people all his life, may have known he had it for a period but let it go far too long before seeking treatment. 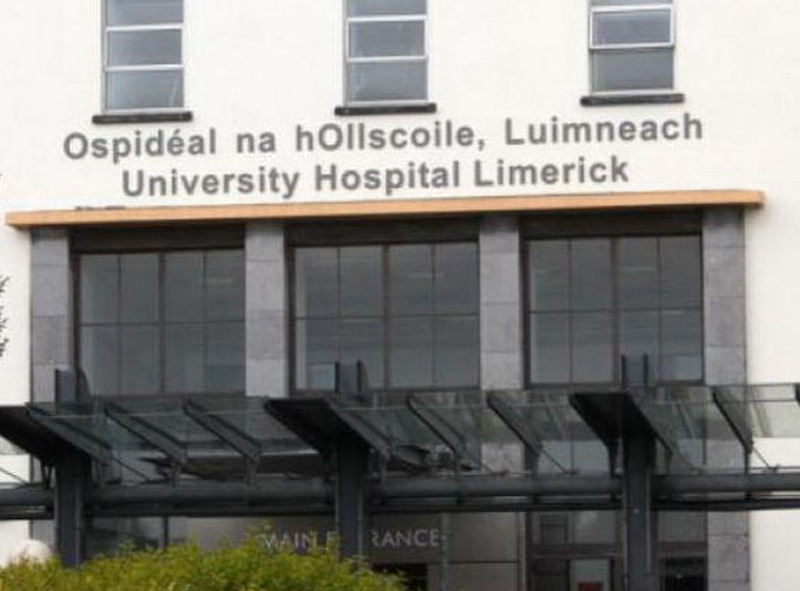 During the spring of 2011, the Solution Equipment, Killaloe employee went to his doctor after feeling a lump and was sent to the then Mid-Western Regional Hospital, Nenagh, for an ultrasound. Doctors found the cyst was benign. Even a PSA test for specific antigens was fine. He went back to his doctor a year later and he ran a PSA check again, which had risen. It led to alarm bells. His GP sent him to the fast-track clinic on the grounds of the regional hospital as a precaution. However, it wasn’t until Mark came back and further tests showed the PSA levels had risen yet again that he was sent for a biopsy, which confirmed he had prostate cancer, which had the potential to spread to other parts of his body. Under the National Cancer Strategy, Mr Durkan was appointed as consultant to the National Cancer Control Programme, where he is responsible for the rapid access clinics in University Hospital Galway and the University Hospital Limerick. Mark didn’t experience any of the typical symptoms of prostate cancer, such as experiencing difficulty urinating or getting up a number of times at night to go to the toilet. Once diagnosed, he was given three options; surgery to have his prostate removed, radiotherapy or brachia therapy. Having ruled out invasive surgery treatment, as it is a big operation with a risk of MRSA infection, he opted for radiotherapy lasting between 15 and 20 minutes at the radiation oncology centre in Limerick. In total, he had 37 radiotherapy treatments for seven and a half weeks. He made friends with a number of prostate cancer patients who were receiving treatment in Limerick at the time. He would often sit and chat with them for 10 or 15 minutes before his own treatment. While most of the patients had slightly different symptoms, none of them were too serious. The fact that the hospital was only 40 minutes away made a huge difference to him during that difficult time. He was extremely happy with the treatment and found the staff friendly and helpful, experiencing very few side-effects. “Prostate cancer treatment is so easy and painless. There were some days when my energy was drained and I felt tired. Overall, I suffered very few side-effects. “Staff are excellent in the oncology centre. They know your name the minute you land in the door and offer you a seat. J P McManus made it happen by donating €7.5 million towards the centre, which was earmarked for Galway or Cork. “To get treatment in Limerick was fantastic. Otherwise, I would have to travel to Dublin and spend Monday to Friday there and come home at weekends at considerable cost,” he said. Mark didn’t know that the oncology centre existed until he had reason to use it. While he has urged work colleagues to go and get their prostate checked out, some of them still seem to adopt a far-too-casual attitude. “Men have said to me, ‘I am fine’ but you don’t know you are fine. I thought I was fine. Even when I was being asked questions while I was being checked out, everything seemed to be normal. “Often when the symptoms do occur, it is at a later stage when it can be too late. No cancer is a good cancer but prostate cancer is a cancer that people are less afraid of,” he added. He had an MRI scan, which showed that the cancer stayed in his prostate. Mark believes it would be great if the HSE would provide one free GP PSA test for men over 40 once a year to establish if there are high antigen levels. In spite of turning 53 in July, he enjoys active water sports, such as stand-up paddle boarding on Lough Derg and is also a rugby enthusiast. Born and reared across the road to the entrance to Harbour Village, Killaloe, Mark and his wife, Helen McMahon, reside in her parents’ house in Garraunboy, on the outskirts of Killaloe. Having worked as a print setter for 10-and-a-half years in Tubex, Portroe before it went out of business, he got a job Solution Equipment, Killaloe, where he has worked for the last decade. Mark is now working part-time two days a week after the recession hit the business, which is beginning to recover once again.